After Android l updates rolling out for all he newest android phones all the Android developers have started providing unofficial Cyanogenmod 12 which is Android L but because of No source code provided by Karbonn, development for Karbonn phones have almost ceased. 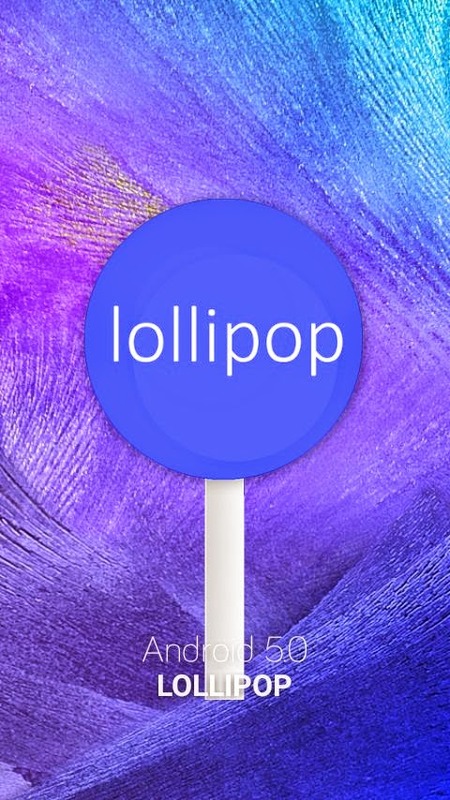 Not original Android L but a taste of it is sufficient. All the new phones coming out has Android L (5.0). At last Android L (Lollipop) Custom ROM for Karbonn A26 is here. 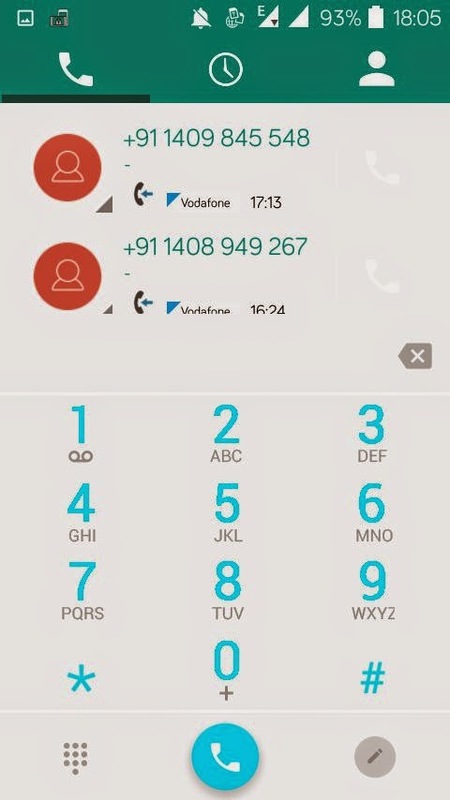 This is just material design which won’t give you any chance to complain. This is a V1 ROM which has got lots of cool features & Performance improvements. 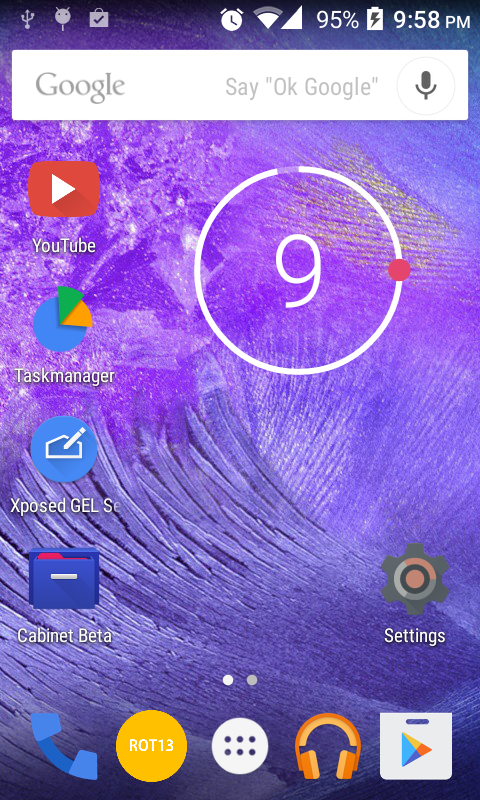 Pure Android L Notification & Status bar. After a Android performance test this rom has got good benchmarks & Fps. You can check it using any android performance app like Antutu Benchmark App. Pure Android L 5.0 Interface. 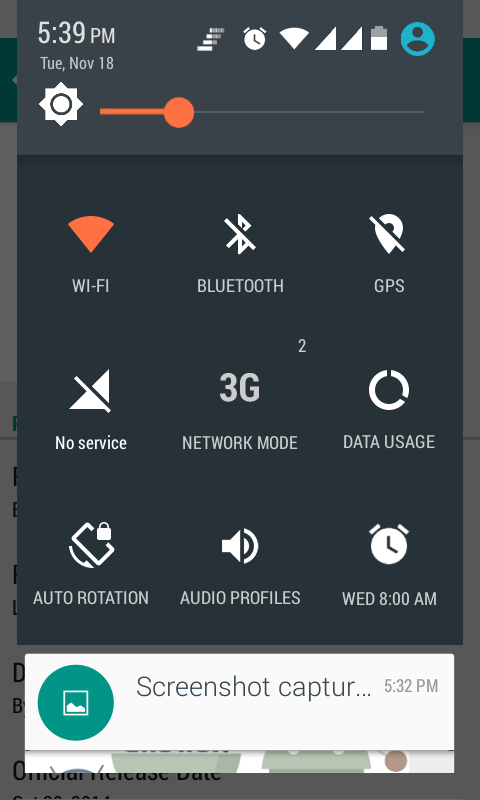 Battery Style Mod UI (Xperia, Sense, MIiui, Lewa OS). 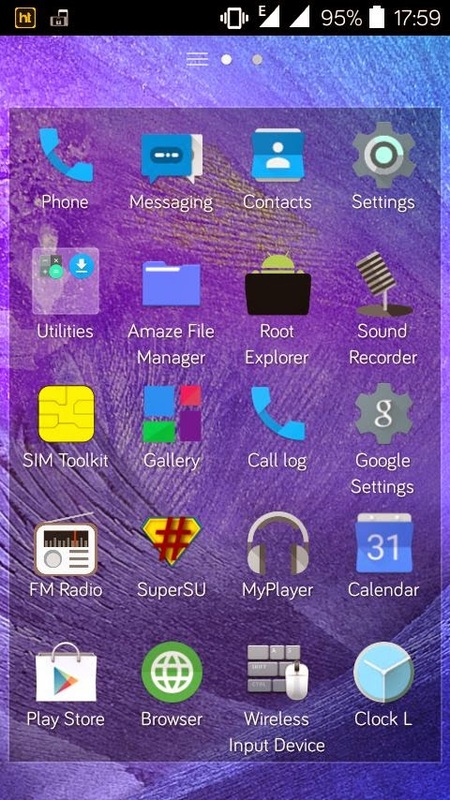 Sony Xperia style Android L App drawer. Pure Android L Dailer & Icons. Android L transitions & Ringtones. 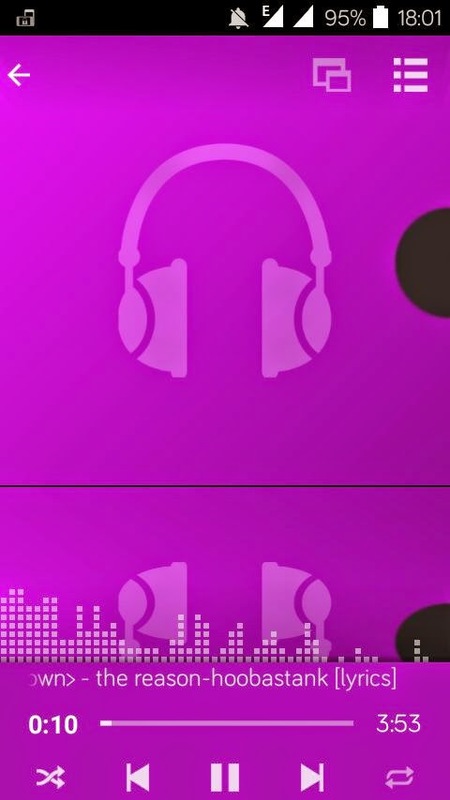 Changing Statusbar Color as per App. 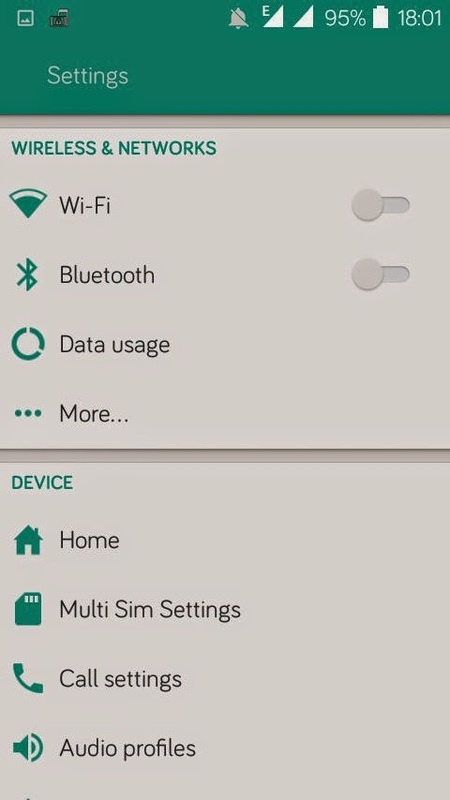 Xposed setting in system settings. Google Android L 5.0.2 type Notification bar, Drag for options. Lock screen Circle Shows amount of battery like CyanogenMOD. Personalization Inbuilt by Xposed & R-Control. At the end you will love it. Goto CWM Clear cache partition & Dalvik cache. Goto Advanced & Fix Permissions. 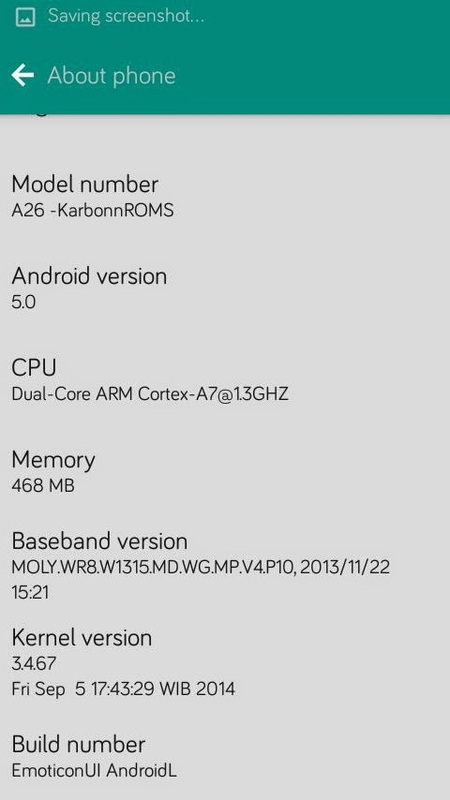 Android L V1 Custom ROM for Karbonn A26. 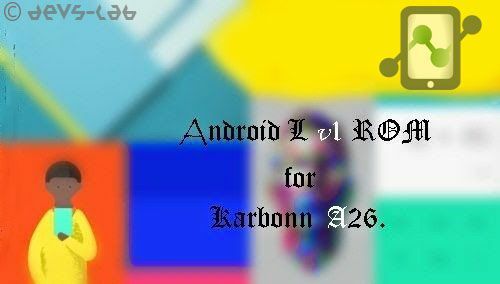 First you need to Root your Karbonn A26 : How to Root. Download recovery.img from here : Recover.img for A26. Install the recovery file by this method : Install CWM in A26. I hope you love this new and most awaited Android Lollipop interface in your Karbonn A26. Don’t forget to share your thoughts regarding this rom in comment section. Please +1 & Share this post if you liked it so that even your friends know about this awesome rom. Hope to see you again, Good day !